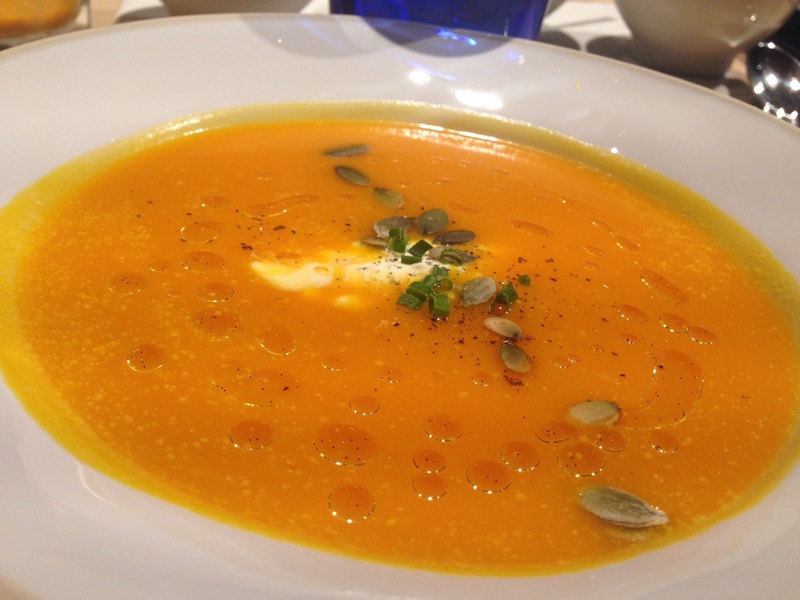 Healthy option to start the year at OhBo Organic Café. 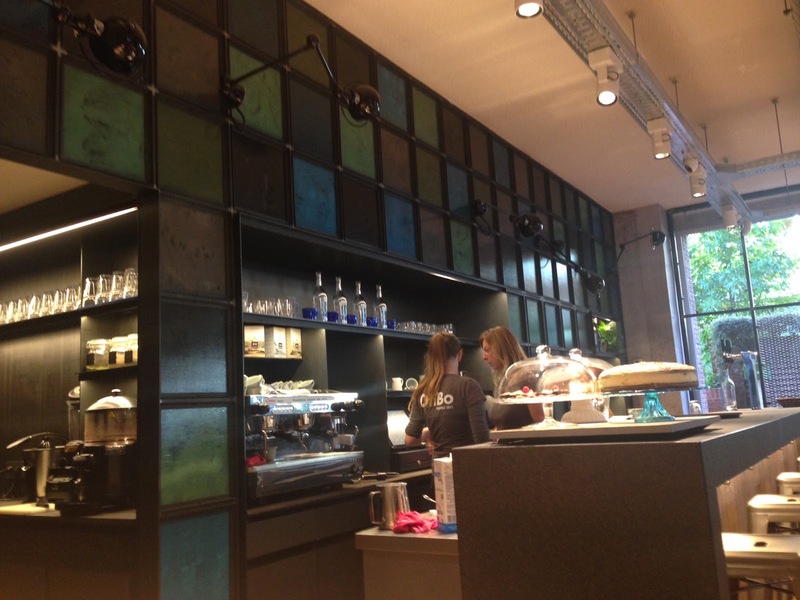 I went to this little café last year when it opened, as I had heard good reviews about it. 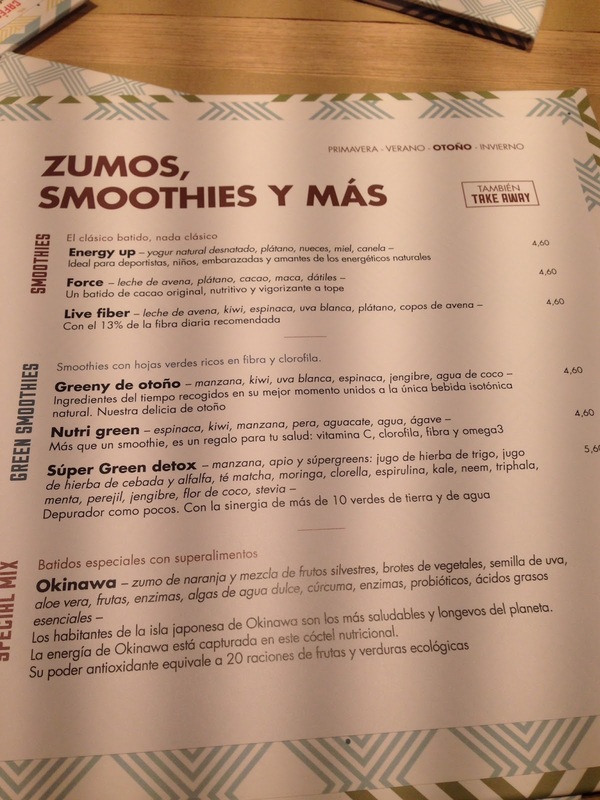 One more place decorated by Isabel López Vilalta, this café offers different options all organic, great smoothies and healthy bites. 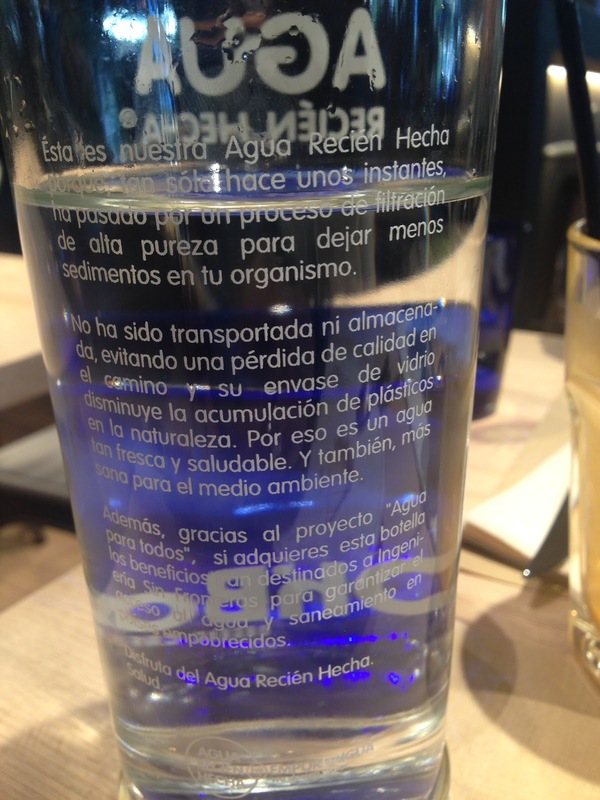 The water is treated there itself and if you purchase the bottle, the funds go to the project "Agua Para Todos". 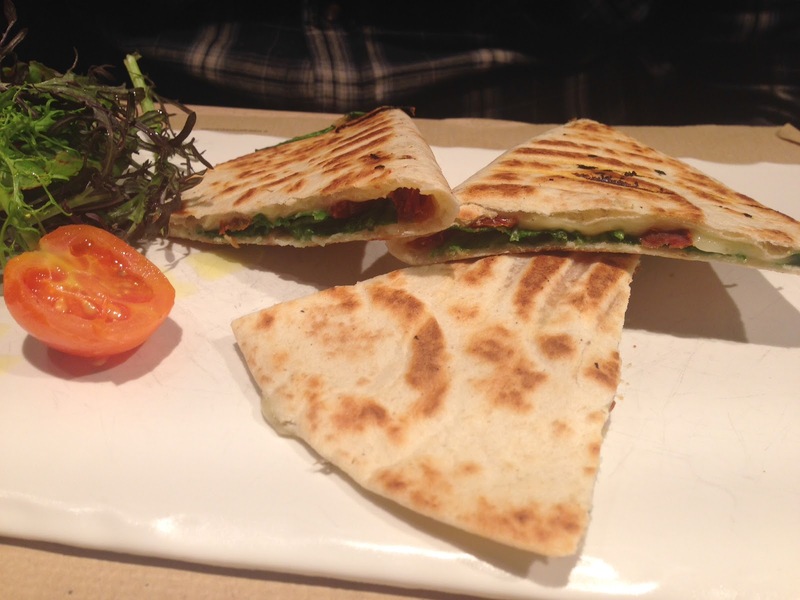 Good option while you are in the area for an healthy casse-croûte, the place is spacious but lacks a bit of coziness. 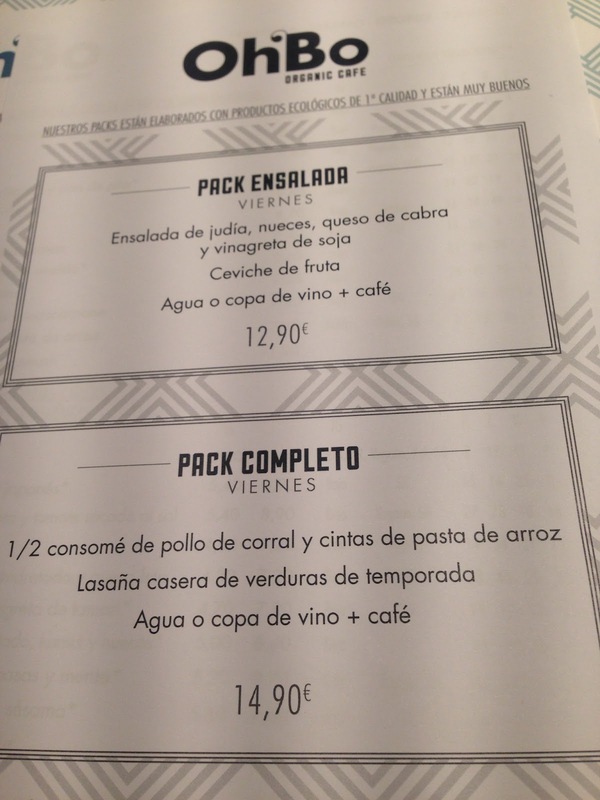 You have the option to take half a dish or do a takeaway. 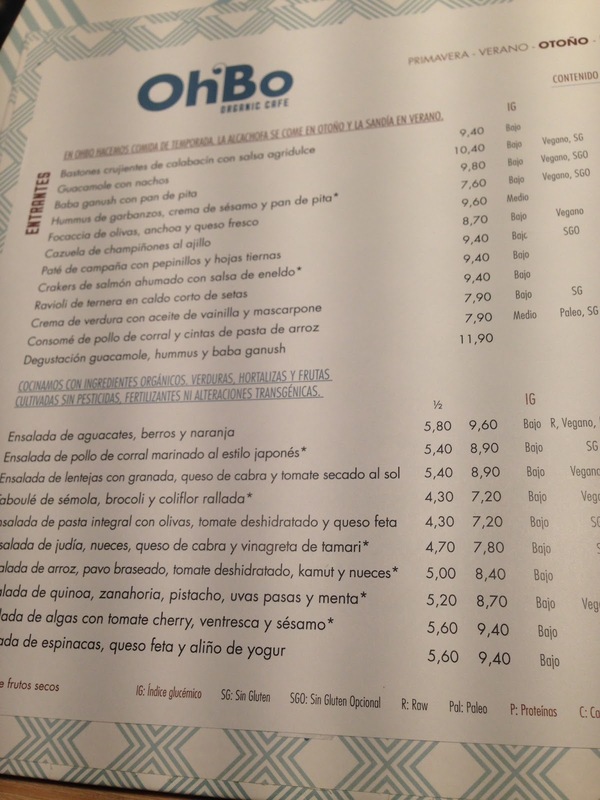 You have menu options or à la carte (20/30 €pp). 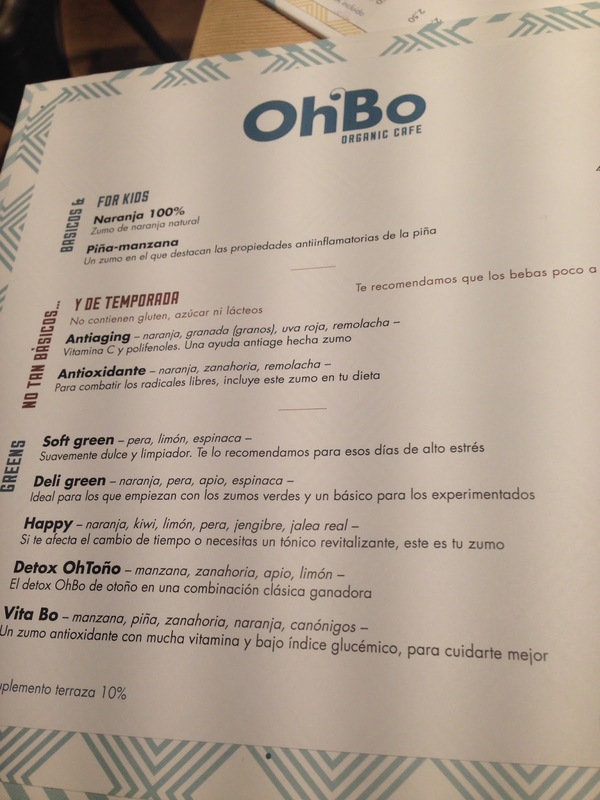 Ohbo, Organic Café, situated around Cinesa Diagonal and Cine Sarria, we coincided with Carles Pujol that day. 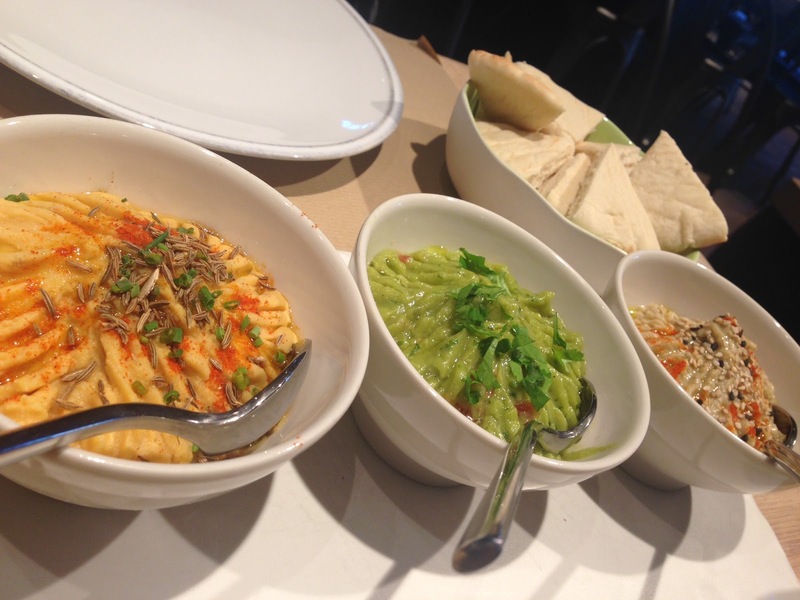 Hummus, guacamole and Baba Ganoush, good option for a quick bite. I am used to more flavors in these sauces even though organics, they were just passable. 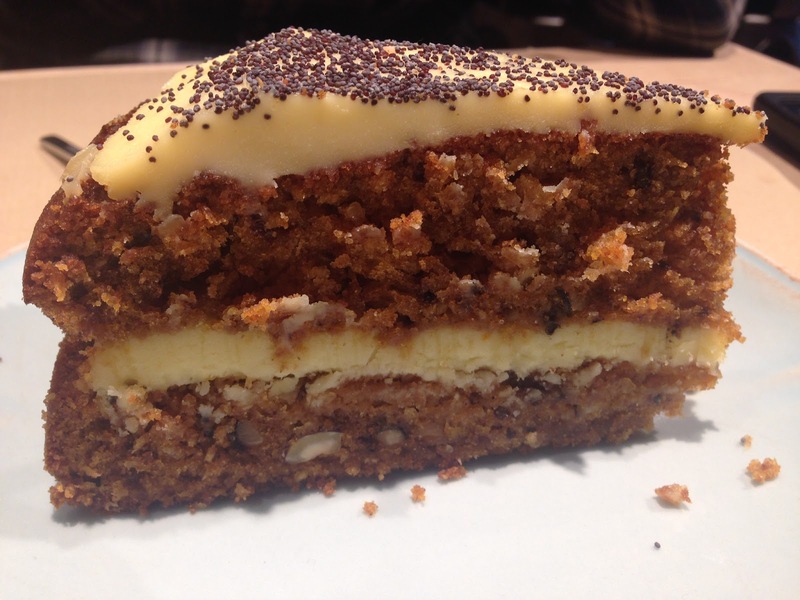 The carrot cake, was amazing. Perfect for tea time with friends or before a movie.